Join TSJ -- Immigrant Rights and Worker Rights May 1st! TSJ is mobilizing for the May 1 Immigrant and Worker Rights march. 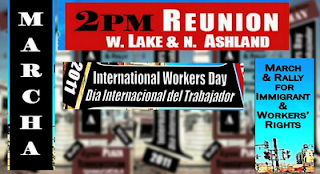 time to connect these issues-to bring these movements together and resist blaming immigrants, people of color, and teachers and other workers for the crisis created by Wall St.
TSJ banner in Union Park [Ashland Ave. and Lake St.] at 1:45. The rally starts at 2:00. 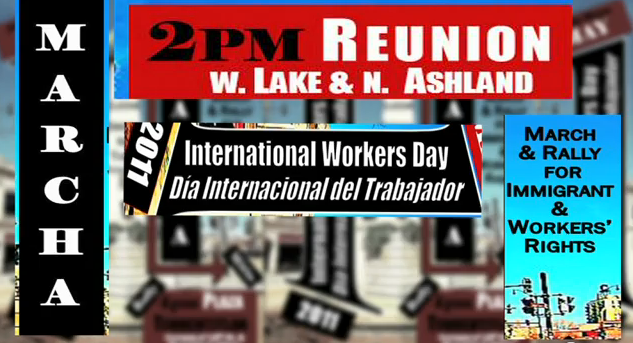 We will then all march to Pilsen (Plaza Tenochtitlan, 18th and Blue Island), where another rally will start at 4PM. This plan is largely a continuation of education policies set in motion under Daley. Privatizing & corporatizing public schooling. Pushing merit pay and other measures that make up part of a larger, national attack on teachers & their unions. 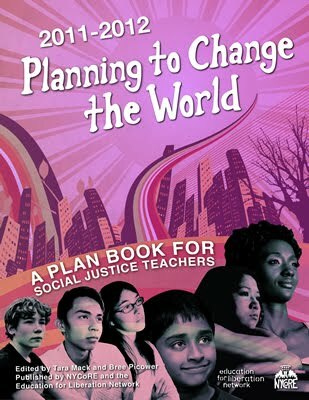 Withdrawing resources from neighborhood schools and building a 2-tiered education system.